Emma Grayson was left devastated when her life was torn apart by tragedy and betrayal. Now someone believes it's time for her to start again and puts an advert for a job through her door which leads her to the Melton Estate. 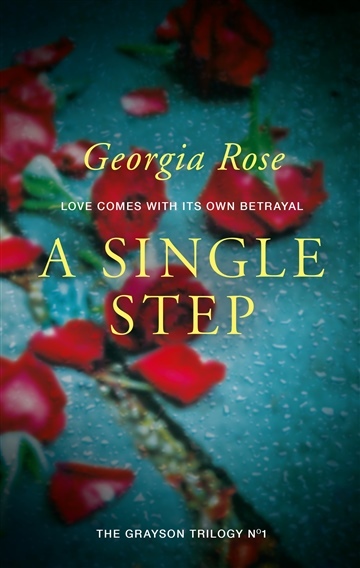 Despite her desire for a solitary existence she finds herself discovering a life she would never have imagined, challenging her independence, her fears and her resistance to love.